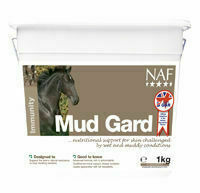 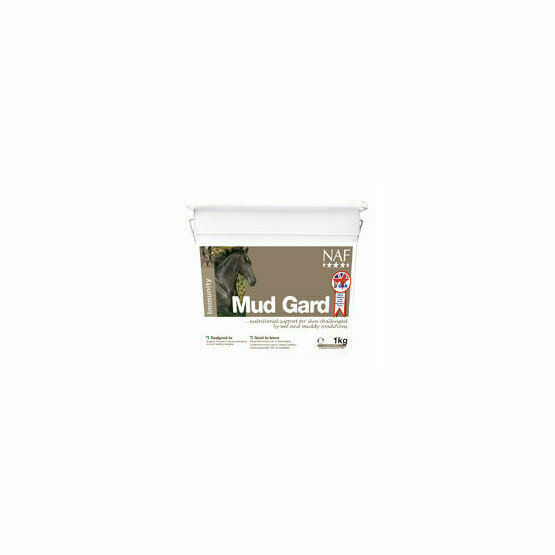 NAF mud gard is designed to be used on horses who have been exposed to wet muddy conditions, some horses can be affected by soil dwelling bacteria that gain access into the skin when weakened by the external conditions. 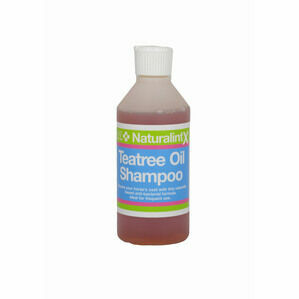 This easy to apply formula will help to strengthen their skin from the inside out, and to help flush away excess toxins from the affected areas. 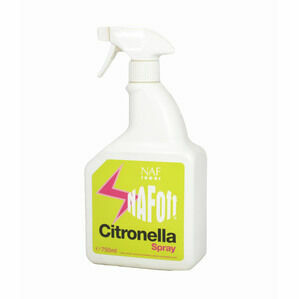 We recommend washing the legs with cold water (warm opens the pores for bacteria entry) and drying with a clean towel or kitchen roll.